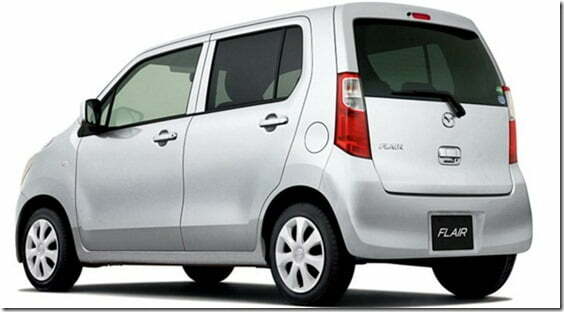 Japan has a very interesting class of vehicles called ‘kei’ car. 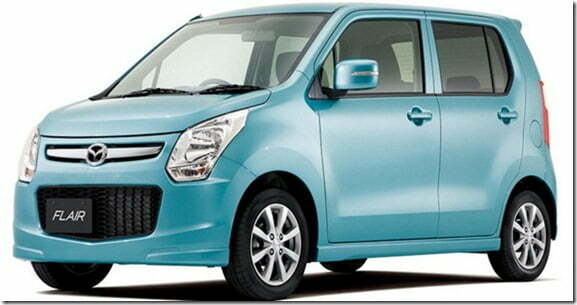 This very category constitutes of small vehicles including passenger cars, vans, and pickup trucks. Although the cars are simple in terms od design, the engineering that is put into it is of the extreme level. Above all a lot of time and money also goes into such projects as they have to comply with Japanese government tax and insurance regulations. Now Mazda is a well known brand in that particular region of the globe and has a fairly good line-up of cars. But there is no typical kei car from the brand for their home market. Had some other brand been in such a situation, it would definitely have started working on a new product, but Mazda has addressed this problem in a smart way. Mazda has resorted this issue by borrowing the next generation Wagon-R from Suzuki and will sell the same with its own badge in its home market. 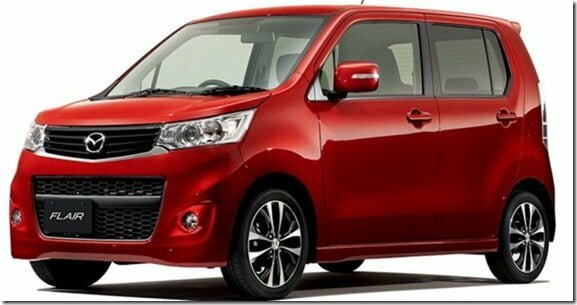 The next generation Wagon-R or the 2013 Wagon-R was unveiled at Tokyo last moth. The standard model of the Wagon-R looks really simple with nothing strikingly different. And for owners who love a touch of sportiness, Suzuki also showcased a sportier version of the regular Wagon-R called the Wagon-R Stingray. Interestingly Mazda has borrowed both the models and will sell them as Mazda Flair (regular 2013 Wagon-R) and Mazda Flair XT (2013 Wagon-R Stingray). Exterior wise the looks remain largely unchanged except for the Mazda brand specific changes including the company’s badge and front grille. Proportion wise again the Flair and Wagon-R are identical with 3.39 meters of length and 2.4 meters of wheelbase. 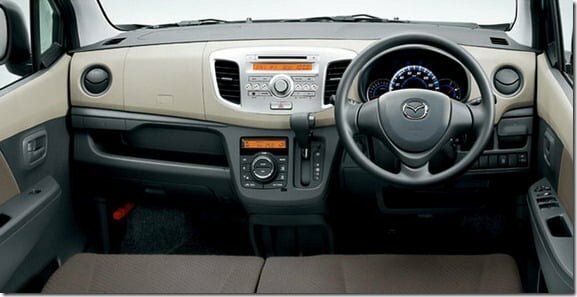 With no surprise the interiors of the two remain same too except for Mazda steering wheel. Continuing with the commonalities, the suspension and engine is identical too. It equips the same 660 CC, 3 cylinder engine that is available in both normally aspirated and turbocharged versions. The naturally aspirated version puts out 52 BHP of max power while the turbocharged version delivers 64 BHP. The engines come mated to a CVT transmission which is perfect for high traffic density cities like Tokyo. The naturally aspirated version returns 29 KMPL while the turbo version returns an appreciable 25 KMPL.